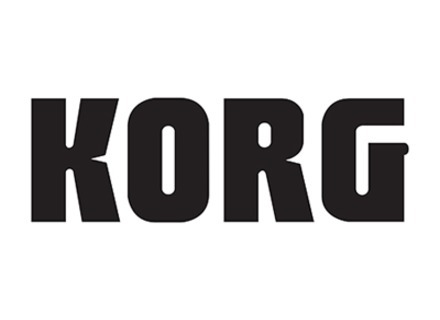 Two years after Kronos, Korg keeps on developing its workstation range ─ this time with its most affordable model yet. Korg Kronos Mini-Review - Giant Step! Presented at the NAMM 2011 and already available since this summer, the Kronos represents a new step in the workstation market — a cruel world where every product becomes immediately obsolete as soon as the successor is launched. The Kronos is very innovative and comprehensive, but will it be able to break this fatal rule?